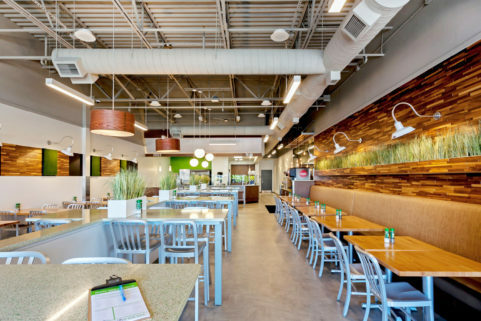 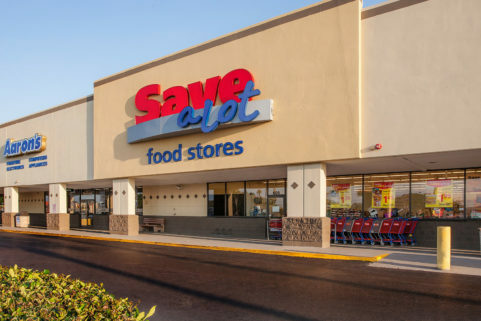 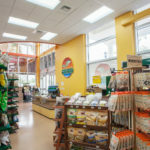 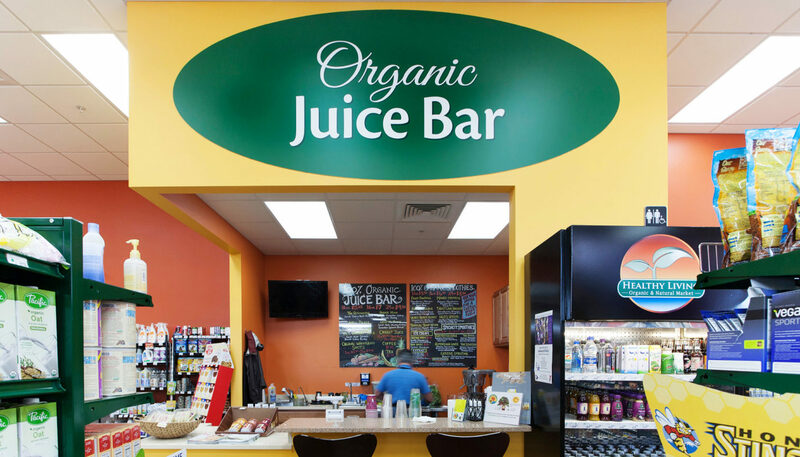 WBRC completed a shopper-friendly fitout for a fast-growing natural grocery store chain, Healthy Living Organic & Natural Market, at its third store in Lakewood Ranch, Florida. 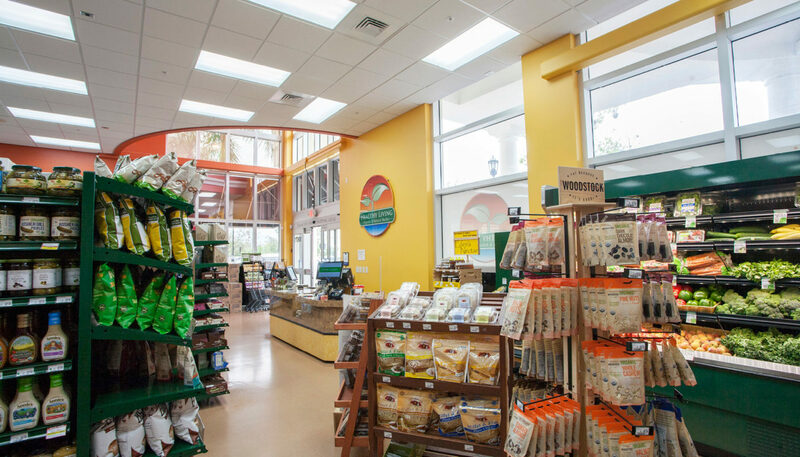 Tucked into a 2,320 SF corner space on Lakewood Ranch Main Street, the store feels larger than its actual square footage thanks to a bright color scheme and entrance skylight. 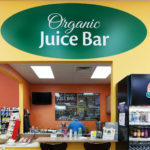 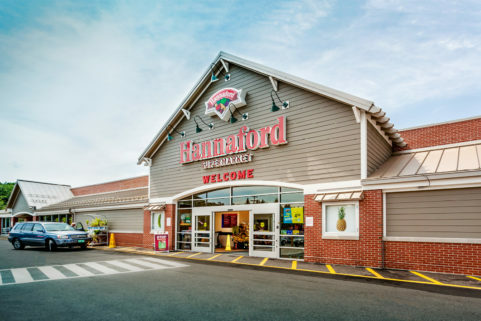 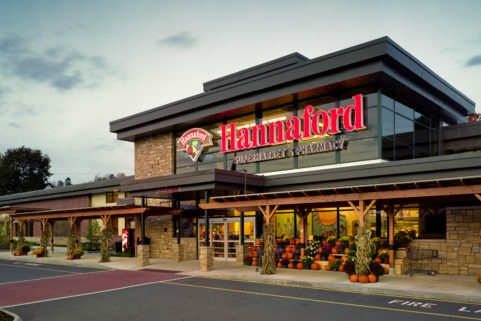 Local residents have given favorable reviews to the store and its offerings, which includes fresh produce, herbal remedies, natural health and beauty products, and a fresh organic juice bar.